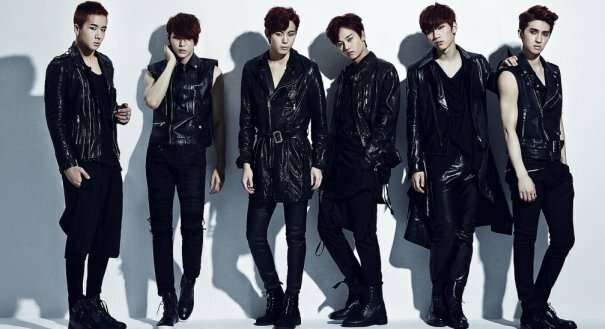 The 10 contestants on Mnet‘s reality program ‘Mydol‘ have been whittled down to 6 final members who will debut under the official name Vixx. 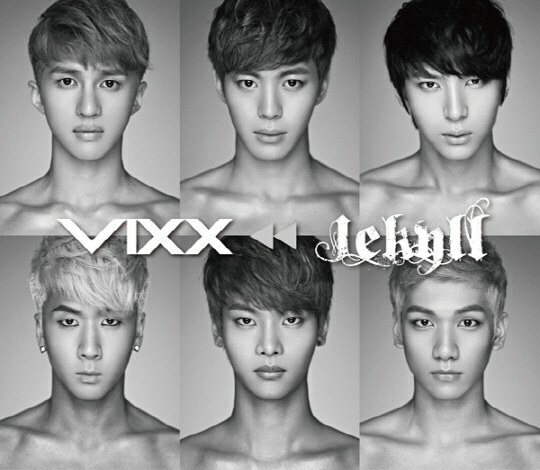 The final members of Vixx, who is under Jelly Fish Entertainment alongside Sung Si Kyung, Seo In Guk, and Brian, were chosen through viewer votes alone, and the group’s name was decided on by votes by viewers as well. 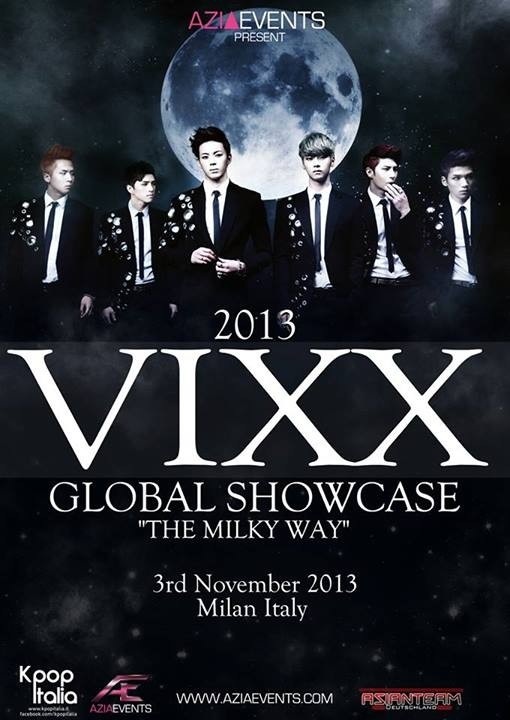 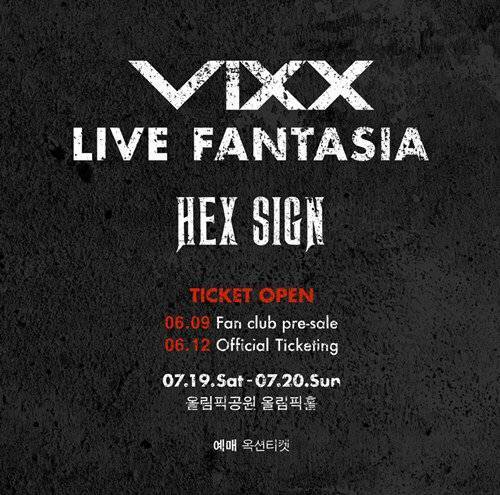 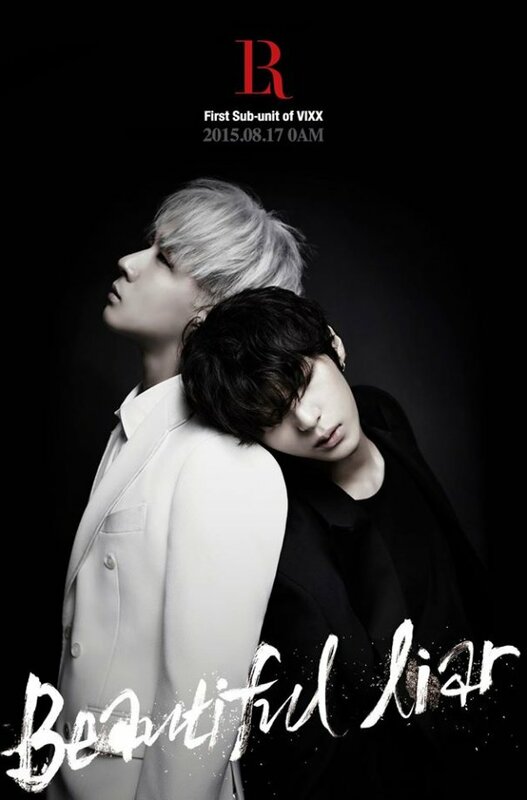 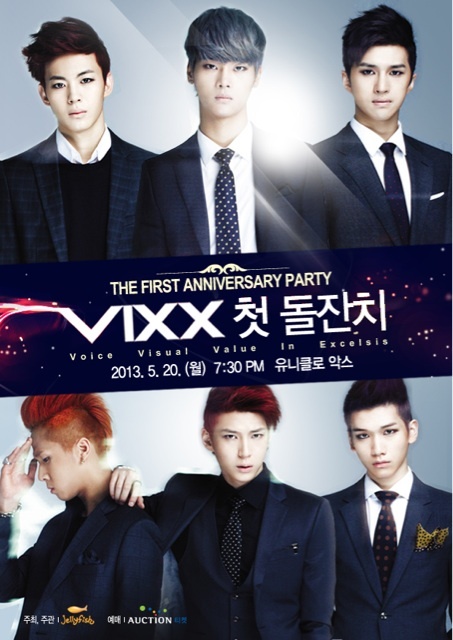 Vixx’s debut stage is on May 24th’s ‘M! 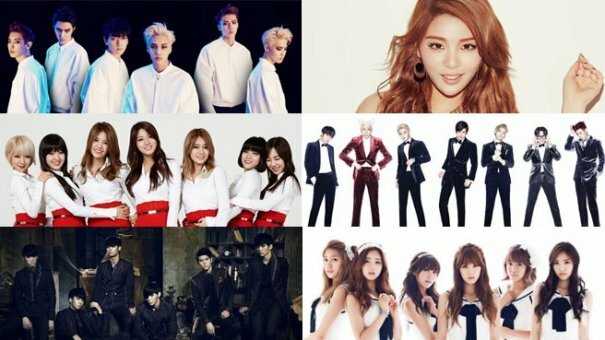 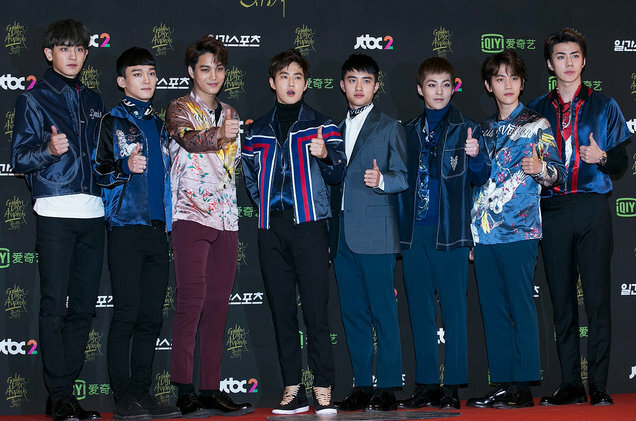 Countdown‘, and their label mates are reported to be showing up to support the group.